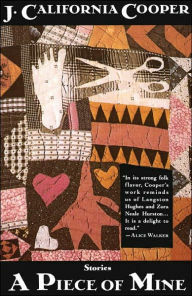 A Piece of Mine by J. California Cooper is a book I requested after Didi from Brown Girl Reading recommended it. I also read and loved Cooper's novel, Family, at Didi's recommendation. After sucking down This Is How You Lose Her, I am game for more Diaz any moment. 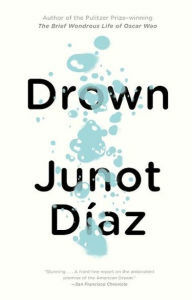 Let's go with Drown! 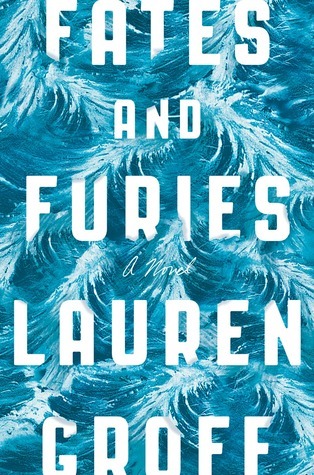 Fates and Furies by Lauren Groff is irresistible in light of Sara Taylor's recommendation during #30Authors. 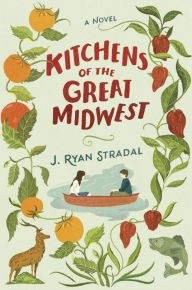 Kitchens of the Great Midwest by J. Ryan Stradal seeeems like it's been on my TBR forever, when it's actually only been a few months. This one sounds like it might be a good Dewey's Readathon book. I need to hurry up and start the beast that is The Quick by Lauren Owen! RIP-readalong! 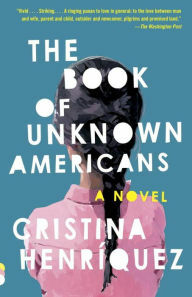 The Book of Unknown Americans by Cristina Henriquez is a book I've wanted, and I recently received it in a swap! What luck! No surprise here. I'm completely enamored of the Tiffany Aching series, so I can't wait to read the final two books: I Shall Wear Midnight and The Shepherd's Crown. 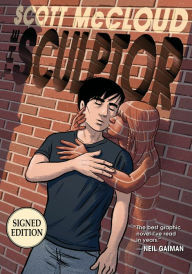 Finally, I ordered Scott McCloud's graphic novel, The Sculptor, shortly after it came out, and atop my entertainment center it sits. It's time! 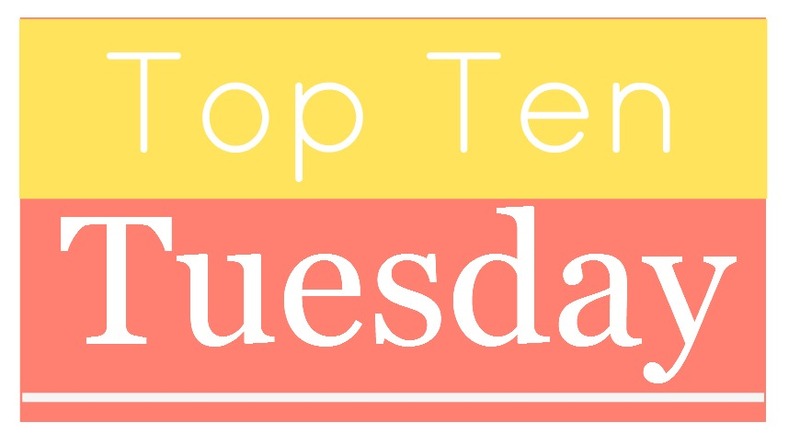 I've had The Book of Unknown Americans on my TBR forever it seems like! Will I ever get to it? I'll also be interested to see what you think of Fates and Furies...I was conflicted about it. Happy Reading! I've been eyeballing it for such a long time now, I'm really glad to have it in my collection. Fates and Furies hasn't made it into my virtual (or real) TBR yet, but I know it's coming! I loved The Book of Unknown Americans - such a great book. The Quick was a bit of a disappointment for me, but it could have been that I had ridiculously high expectations for it and didn't think it would go the way it did. Looks like you have some good Fall reading ahead! I'm glad to hear it re: The Book of Unknown Americans. I've definitely heard mixed reviews of The Quick so we'll see where I land on the like it or not continuum. 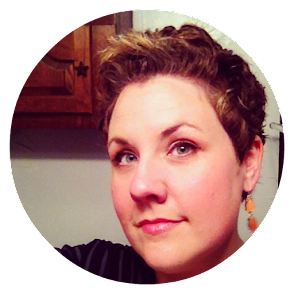 See, but now you can just pull up this list when you are trying to make your readathon stack! I have heard raves about Fates and Furies too. I think I'm going to give it a try. I've been interested in Fates and Furies. I took a look at The Quick while I was at the library, but I think I'm going to pass on it for now. It was a little long for a book that I wasn't sure I wanted to try. Maybe later. And I have wanted to read The Book of Unknown Americans for quite a while. How nice that you got it in a swap. Will look forward to your thoughts on that one. The Quick is quite a chunkster. That sort of thing makes me nervous, but I've read the first few pages now, and I like it! I just hope it lasts. Looking forward to reporting back on The Book of Unknown Americans! I quit making those lists because I never followed them either. I think you'll like Kitchens of the Great Midwest. Thanks! I hope I like it...at this point I don't really see how I wouldn't. 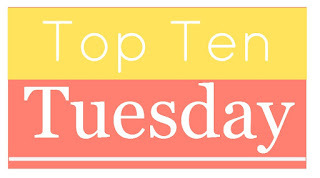 Cheers to not usually making lists! I believe it might've been his first one? Don't quote me on that, but maybe. lol I loved This is How You Lose her, too, and for some reason I keep putting off Oscar Wao. Overwhelmed is the word! 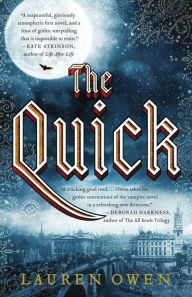 The Quick is big, but an engaging and fast read. Don't be daunted by the size (that's what she said). I've read the first little bit, and I'm loving it so far! I have only read The quick and I enjoyed it very much, hope you like it as well. I didn't know the rest! I'm so glad to hear it, Isi! I've read quite a few conflicting reviews on it. Lists are just fun to make even though I don't follow mine either! Unknown Americans was wonderful and I want to read Kitchens and Fates this Fall also. I so badly wanted to participate in RIP with you all but I just can't add another thing to my toppling pile. Indeed they are! So glad you liked Unknown Americans, and let's hope we can get to Kitchens and Fates sooner rather than later. I know all about a toppling pile. Hopefully you can RIP with us next year! I've got Fates and Furies on my Nook, ready to go. Finishing up the new Margaret Atwood first. 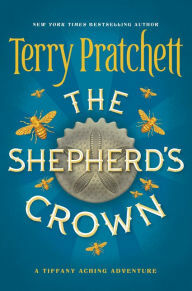 I still need to give Terry Pratchett a try. The new Atwood is another one that probably expired on my e-reader while I was busy being fickle. Gah! 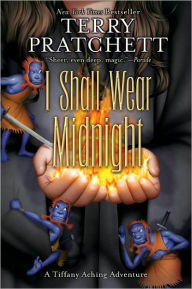 lol I think you'll LOVE Pratchett when you get to him. So smart and quirky. The Book of Unknown Americans is pretty great. As was The Sculptor. Enjoy! Great Fall selections. I am curious about The Quick. Probably won't be able to join in the readalong but hope you have fun and look forward to the review! Thanks, Ilian! I'll keep you posted on The Quick! And I obviously can't type ILIANA! You are going to love The Quick. I am so glad to see that get more love. It was underappreciated when it was first released. I don't know that I'll get to them this fall but Kitchens of the Great Midwest and Fates & Furies are both books I'm looking forward to.